Our most popular membership Design your own. £10 a week get a week free, pay for as many weeks as you want and get double free, just top up whenever’s convenient for you. Just keep hold of your membership card and top up whenever’s convenient for you, you don’t have to wait for it to run out and you don’t have to keep it current all the time.No off peak, on peak times. No visit limits. Train whenever you want, as many times as you want. Join for 3 months for only £55.00, which is £5.00 cheaper than the design your own over 12 weeks, this membership includes unlimited use, Two Free health assessments and a 12 week programme design. 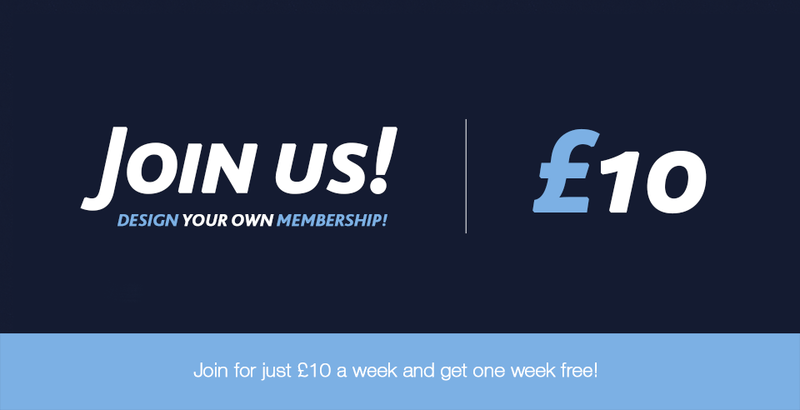 Join for 6 months for only £100.00, which is £10.00 cheaper than the design your own over 24 weeks, this membership includes unlimited use, Three Free health assessments and two 12 week programme design. Join for 12 months for only £150.00, which works out at only £2.88 per week, this membership includes unlimited use, Five Free health assessments and Four 12 week programme design. Do you want more from your work out? Do you need extra motivation ? Bored of the same old sessions on your own at the gym? Do you , your family or friends need a kick up the bum? 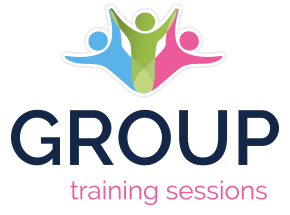 Fancy starting up your own personal training group? Looking for a Short, Sharp Boost? Then our 30 minute PT sessions will give you the full benefits of a longer workout in less time, so you can get on with your busy day. Sports Hall is available for hire for many different activities. (to hire our footballs, basketballs or netballs there is a a £1 charge and £10 deposit. We also sell brand new indoor footballs for only £15.00) Availability can be seen on timetable. Ring 01977 510200 to book. Herbalife is available to buy here at Lock Lane. Please see Herbalife distributors Alan or Gareth at reception for more information and offers. Protein recovery drinks and bars are available here from reception. These are the best around from PowerBar and CNP professionals. Make the most out of your training and ensure your muscles recover and build to reach your training goals more quickly. USN Products now available to buy from reception at low cost prices. Ranging from Whey Protein, Anabolic Muscle Matrix, Diet Fuel, Herbal Tablets, T-Shirts, Shakers, Fat Burners and much more.